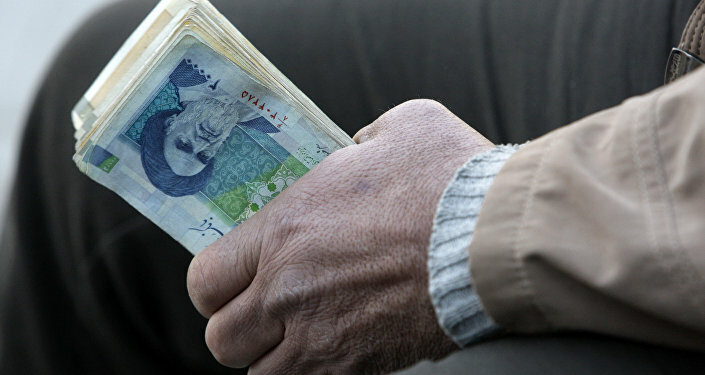 This week, the Iranian national currency experienced the biggest drop this year. However, Iranian economist Hushyar Rostami told Sputnik that the situation is normal and the drop is not related to any foreign factors. Two to three weeks ago, the Iranian government said that a drop in the rial’s value against the dollar would be temporary and then the currency would strengthen. Earlier this week, it was reported that Tehran has decided to revalue its rial tenfold and revert to the currency’s old name, the toman. "For example, in 2014-2015, throughout the year $1 was 3,595 tomans and by the end of the year it decreased by 200 tomans, to 3,399. A similar situation was in 2015-2016 when by the end of the year dollar dropped by 300 tomans, from 3,737 to 3,472," Iranian economist Hushyar Rostami said in an interview with Sputnik Persian. Rostami suggested that the same situation will also take place this year. "The dollar’s rise against the Iranian currency is due to seasonal and domestic political factors," he added. According to him, several recent events also affected the exchange rate, including a railroad accident in Iran, the Arbaeen religious holiday as well as a series of attacks in Iraqi Hilla targeting pilgrims, including from Iran. In addition, there was a series of technical and economic factors impacting the rial’s exchange rate to the dollar. Rostami underscored that one of President Hassan Rouhani’s promises during his campaign was the issue of control over the national currency exchange rate. "Previously there were reasons not to make good on these promises, including the unsettled nuclear issue, shortage of currency reserves and the election in the United States. But now, there are no such reasons," the economist pointed out. Some economists believe that the Iranian government should take control over the rial exchange rate to the dollar. They say that the preferable exchange rate would be 4,000-4,500 tomans/$1. In 2017, the average rate is expected to be 4,200 tomans/$1. 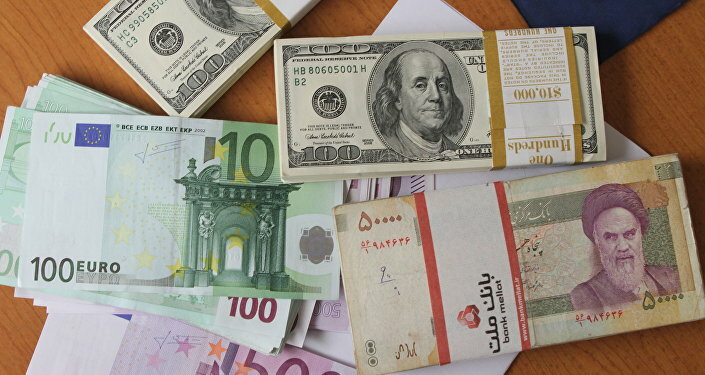 The exchange rate of the Iranian currency is also affected by other factors, including currency exchange rate manipulations by major companies. Despite the fact that between March 2014 and March 2016 the dollar rose in the global market by nearly 14 percent, Iran controls the situation in its currency market. However, there are several reasons that could change the dollar exchange rate, according to Rostami. "Under political pressure, the Central Bank may start exchange market interventions to decrease the dollar exchange rate. But in the coming future the real exchange rate is likely to stabilize. The recent wobbling will not result in an economic crisis in Iran," the expert concluded.